Barn Cottage – Bakewell is central to the Peak District and offers our visitors an excellent base from which to explore the area. 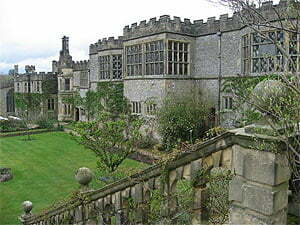 Bakewell is surrounded by interesting historical villages. 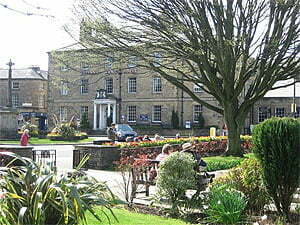 There are local places to eat and drink in Bakewell; whatever your budget and tastes you’ll find it here. 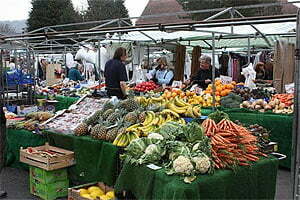 Traditional English country fayre, Italian, French, Chinese and Indian food as well as great pubs, all on the doorstep. 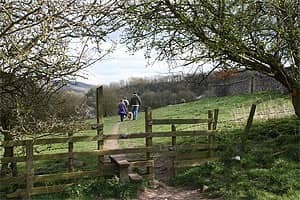 You will find pleasant local walks from Barn Cottage, by the River Wye, the immediate local countryside and the Monsal Trail are all from the doorstep. As a holiday base Bakewell is incomparable with good access to all of the delights the Peak District National Park has to offer. 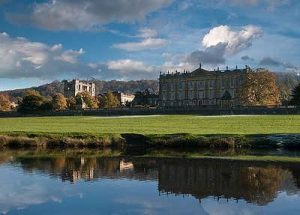 The great Houses of Haddon and Chatsworth are a matter of minutes drive from Barn Cottage and both are an interesting walk or cycle ride from the front door of Barn Cottage. 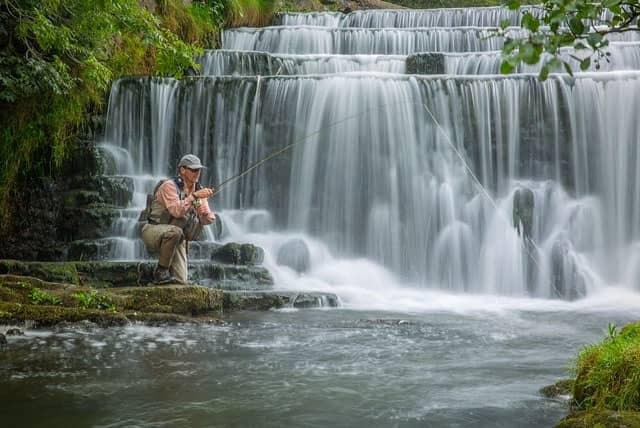 The beautiful landscape of the White Peak is easily accessible with the superb scenery of Monsal Dale and Lathkill Dale just minutes away, Dove Dale is 30 minutes away. To the East and North is the gritstone of the Dark Peak, with Stanage, Froggatt and Curbar Edges only a short drive away. The Hope Valley, Eyam, Hathersage, Castleton, Hope, Edale Ladybower reservoir and Kinder Scout are only 20 minutes approx., drive to the West. 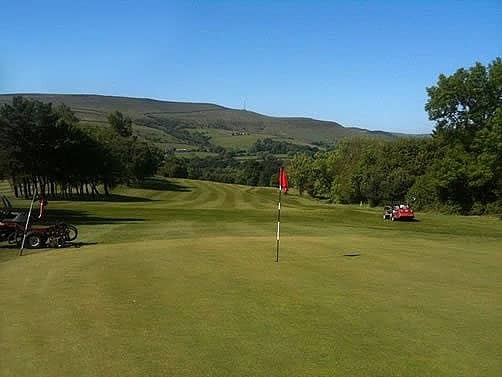 For golfers, Sickleholme Golf Club is only a 25-minute drive away in the Hope Valley near Bamford. 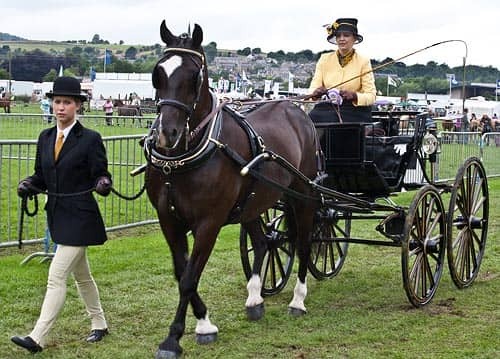 Visitors to the course are welcome. 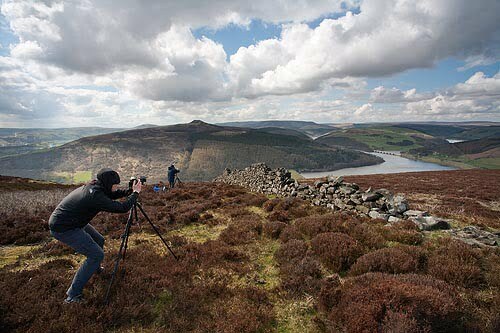 Creatively inclined visitors might consider a day’s photography tuition with local landscape photographer Chris Gilbert, who runs courses from his home in Cressbrook, 4 miles from Bakewell. You might find yourself photographing the local countryside, some of our beautiful streams or some of the wonderful and rare Orchids. Contact Chris for more details at www.ravenseyegallery.co.uk. 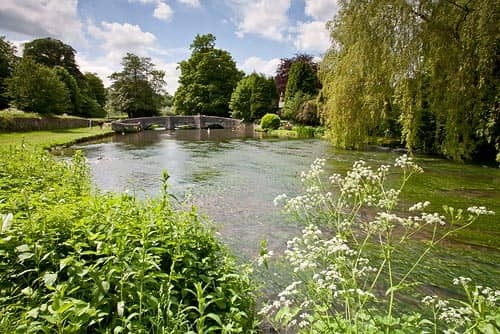 There is a local Tourist Information Office in Bakewell, again just a short level stroll from Barn Cottage where everything you need to know about the Peak District can be obtained, although there is interesting information, brochures and maps in the cottage for your convenience.